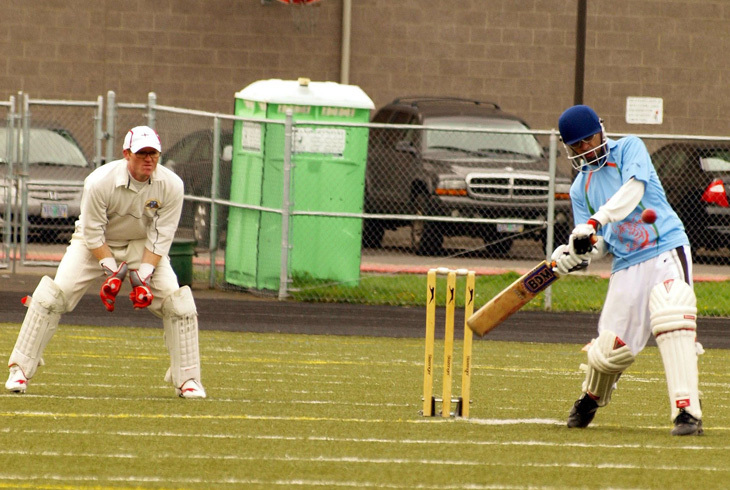 The Northwest Cricket League is the main organized league for cricket in Oregon and Washington and is a member of the USA Cricket Association. The Beaverton Cricket Club (BCC) is non-profit club in the woods of Beaverton, Oregon. BCC is a local, THPRD-affiliated club that provides a welcoming and friendly social atmosphere to club members, their families and visitors. BCC members participate in Oregon Cricket League (OCL) and Northwest Cricket League (NWCL). BCC conducts Corporate Cricket Premier League (CCPL) to introduce professionals working at various corporations to fast-paced softball cricket as an evening stress buster. Beaverton Cricket Softball League (BCSL), and Youth/Kids Camps and Charity games are additional efforts from BCC to promote the game of cricket by building partnerships within the community and club sponsors. PMOCC is a 501(c)(3) non-profit entity and a State of Oregon certified Amateur Sports Organization, organized for charitable purposes to further the sport of cricket in Portland and surrounding areas and to cultivate interest at all youth and adult levels. Those interested in joining PMOCC should direct inquiries to www.pdxcricket.org or pmocc2@gmail.com.